Guest post by Contributing Editor, Matthew Amster-Burton, Mint.com. Recently, I wrote a three-part series on how to start investing. Most people don’t even have a grasp of beginner-level investing yet. The vast majority of “advanced” investing techniques can’t beat a simple, diversified portfolio over time. Today, I want to look at a possible exception. It’s called the Larry Portfolio, developed by a guy named (you guessed it) Larry Swedroe and presented in his short and readable new book, Reducing the Risk of Black Swans, cowritten with Kevin Grogan. Like momentum investing, which I explored last week, the Larry Portfolio is a way to attempt to capture more return from your portfolio without taking more risk—the holy grail of investing. Spoiler alert: it’s a promising idea that may or may not be appropriate—or possible—to implement in your own investments. This is fairly technical stuff, although I’ll leave the math out of it. If you’re interested in investing as a hobby, read on. If you just want a simple portfolio that will beat your stock-picking friends, that’s fine. Go back to my original series. Smart investors like to take smart risks. Investing in just one company is a dumb risk. That company might go bankrupt in any number of unexpected ways. Investing in lots of companies (aka diversification) is a smart risk: you’re no longer exposed to the risk of one company flaming out. You’re still exposed to the risk of the market as a whole, and that’s the risk that investors can expect to get paid for over time. Mix them in whatever proportion suits your risk tolerance. One popular formula is 60/40: 60% stocks, 40% bonds. Then, in the early 1990s, two professors at the University of Chicago, Kenneth French and Eugene Fama, took another look at the data. They found that beta couldn’t explain all of a portfolio’s returns. Size. Small company stocks tend to have higher returns than large company stocks. Value. “Value” stocks, essentially stocks with low prices, tend to have higher returns than growth stocks. How do you decide which stocks are value stocks? Use a measure like price-to-earnings ratio. You can now easily buy mutual funds concentrating on small or value stocks, and many investors choose to “tilt” their portfolios toward these factors, hoping for bigger returns without bigger volatility. It’s a reasonable hope, because beta, size, and value have low historical correlation. When you have multiple stocks in your portfolio that are exposed to different risks, we call that diversification. The same can be said for having multiple factors in your portfolio. Now, what if the stock portion of the portfolio was made up of entirely small value stocks? That would give plenty of exposure to beta (because small value stocks are still stocks, and correlate with the wider stock market), and also maximum exposure to the small and value premiums. It’s also reasonably well-diversified, because there are thousands of stocks that fit the profile. This sounds like a risky stock portfolio, and it is: high risk, high expected return. Larry Swedroe’s insight was: what if we mix a little of this very risky (but intelligently risky) stock portfolio with a lot of very safe bonds? Say, 30% small value stocks and 70% bonds? The result is the Larry Portfolio, a portfolio with similar expected return to to 60/40 portfolio I described, but lower risk, because the portfolio is mostly bonds—the kind of bonds that did just fine during the Great Depression and the recent financial crisis. I took a look at my portfolio. It looks almost exactly like the portfolio Swedroe describes in the first part of the book, a diversified 60/40 portfolio with plenty of exposure to beta but no exposure to the size or value premiums. So I asked him the obvious question: should I have a Larry Portfolio? Tracking Error Regret is a nasty thing. Here’s what it means. Then you jump off the Larry train and back into a 60/40 portfolio—probably right before a market crash that decimates your stock portfolio. (That’s the Black Swan in the book title.) “Oh no—Larry was right!” you conclude, and buy back in, but it’s too late: now you’re selling cheap stocks to buy expensive bonds. There really isn’t any cure for Tracking Error Regret. You can write an investment policy statement (IPS) to remind yourself that you’re a long-term investor and shouldn’t be watching the market too closely, because it’ll only raise your blood pressure. The worst way to address the problem is to assume that you’re too smart or tough to experience it. Finally, there’s one other reason the Larry Portfolio might not be for you: it requires using mutual funds that might not be available in your retirement plan. If most of your money is in a 401(k) plan, and that plan doesn’t have a US small value fund and an international small value fund, you can’t really build a Larry Portfolio. You might be able to build a watered-down version, but it won’t have the same risk-return characteristics as the real thing. I haven’t decided yet whether the Larry Portfolio is for me. If you’ve read this far, however, you’ll probably enjoy Swedroe’s book. And if you already use a Larry Portfolio or are considering one, please let me know in the comments. The views set forth in this blog are the opinions of the author alone and may not represent the views of any firm or entity with whom he is affiliated. The data, information, and content on this blog are for information, education, and non-commercial purposes only. The information on this blog does not involve the rendering of personalized investment advice and is limited to the dissemination of opinions on investing. No reader should construe these opinions as an offer of advisory services. Mint.com is not affiliated with Folio Investing or The Portfolioist. This entry was posted in Asset Allocation, Behavioral Finance, Bonds, Books, Diversification, Investors, Long-term investing, Passive Investing, Personalization, Risk, Stock Investing, Volatility and tagged asset allocation, asset allocation strategies, Beta, bond investing, bonds, CDs, Corporate Bonds, government bonds, larry portfolio, market outlook, passive investing, Risk, stock investing, Treasuray Bonds, value stocks, volatility on March 16, 2015 by Folio Investing. Reputable financial advisors, websites and your mom say to save for retirement, college, a down payment for a home and emergencies. Libraries of books have been written on this subject. The implication is that determining your proper savings rate involves solving differential equations, brushing up on Excel functions, and reading the entire US tax code. If you’re not ready to do that, just turn everything over to an expert. Right? Not really. Let’s talk about three things that may get in the way of people saving—and then set those obstacles aside and make it easy to do on your own, no matter your age or stage of life. It’s hard. Perhaps you don’t make enough money to save aggressively or it’s psychologically difficult to set aside money instead of spending it. For most of us, it’s a combination. 401(k). IRA. Roth IRA. 529 college savings plan. Savings account. Savings bonds. Why do we have so many boxes to put our money in? In three letters: the IRS. The government encourages us to save by giving us a tax break when we do. Unfortunately, we now have so many savings vehicles to choose from that the easiest option is to just say, “I’ll think about it next month.” And we haven’t even talked about investment options yet! But here’s one thing to realize: choosing the wrong type of account or making a wrong guess about the future is a small mistake. Failing to save anything is a big mistake. 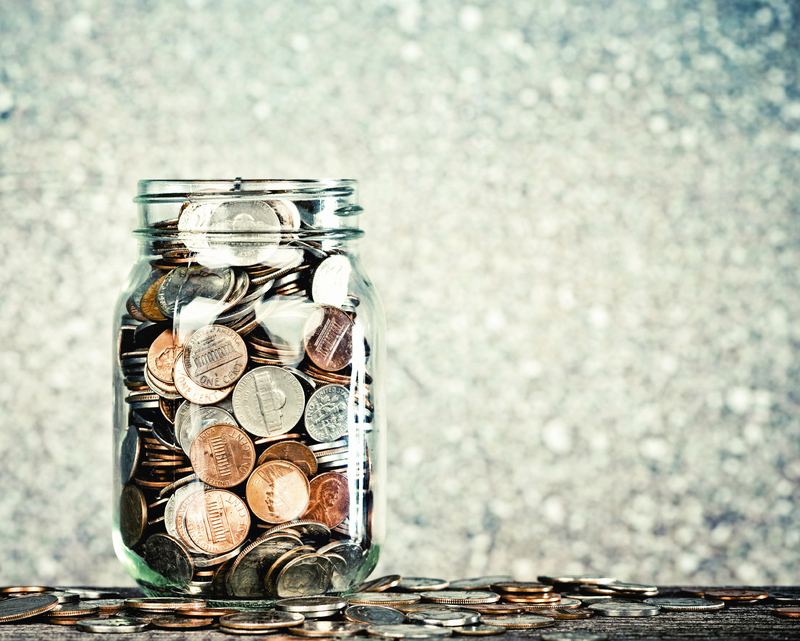 Here are a few rules of thumb when it comes to saving through the ages. If you’re young, save 25%. That’s 25% of your gross pay, before taxes. You can count debt repayment as savings, and repaying student loans should be a priority. The rest of the money can go toward a down payment fund, college fund, and retirement savings. If you have kids in college, you probably can’t afford to save unless you’re exceptionally wealthy. Get your 401(k) match, avoid parent loans, and send the rest of your money to the bursar’s office. If you’re 50 to 65, save 30% or more. This is the age when most people do most of their retirement savings. Tuition bills are a bad memory. The kids are out of the house. You can downsize. Plenty of families squander this opportunity. But not you, right? These numbers are probably higher than you’ve seen elsewhere. That’s because they’re not designed for the best-case scenario. They’re designed with enough of a cushion that if everything goes right, you’ll end up with even more money that you’ll need for retirement. The views set forth in this blog are the opinions of the author alone and may not represent the views of any firm or entity with whom he is affiliated. The data, information, and content on this blog are for information, education, and non-commercial purposes only. The information on this blog does not involve the rendering of personalized investment advice and is limited to the dissemination of opinions on investing. No reader should construe these opinions as an offer of advisory services. Mint.com is not affiliated with FOLIOfn or The Portfolioist. This entry was posted in 401(k), Behavioral Finance, College Savings, Economy, financial planning, Long-term investing and tagged 401 (k), 529 college savings plans, bonds, college, IRA, IRS, personal finance, retirement, Roth IRA, saving on February 5, 2015 by Folio Investing. With investment gains, as with other types of income, it’s not how much you make that ultimately matters, but how much you keep. In other words, you only get to spend what’s left after you pay taxes. There are various ways to make your investments tax efficient, and it’s crucially important that you know what they are. 1) Avoid realizing short term capital gains. 2) Make full use of tax-advantaged accounts. 4) Match assets to account type. 5) Choose tax efficient mutual funds. Selling an investment that you have held for less than a year at a profit triggers short term capital gains, and the tax rate for short term gains is markedly higher than for long term gains. Short term gains are taxed as ordinary income, while long-term gains are taxed at lower rates. The difference between the tax rate on your long term versus short term gains depends on your tax bracket, but it is usually sensible to hold investments for at least a year, although this must be considered in light of the need to rebalance. 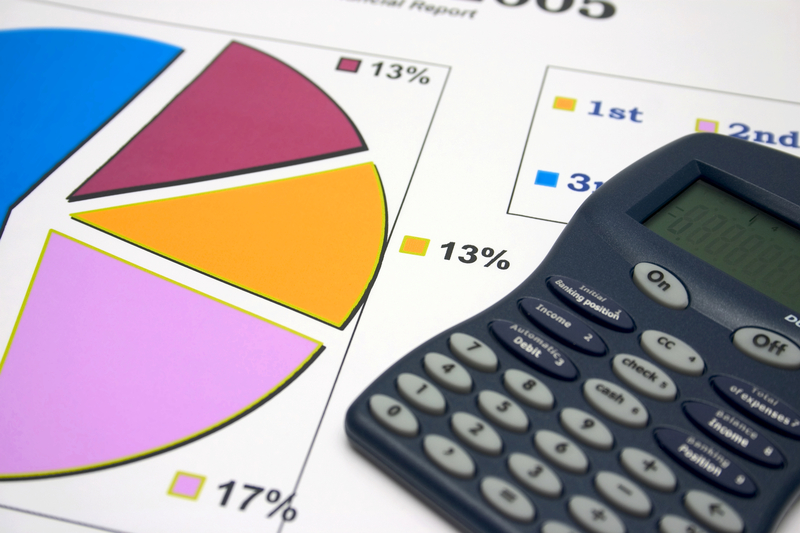 There are a number of types of investment accounts that have tax advantages. There are IRAs and 401(k)s, which allow investors to put in money before taxes. These accounts allow you to defer taxes until you retire, whereupon you will be taxed on the money that you take out. By paying taxes later, you get what amounts to a zero interest loan on the money that you would ordinarily have paid in taxes. Another alternative is Roth IRAs and Roth 401(k)s. In these accounts, you put money in after tax, but you are not taxed on the future gains. If you have concerns that tax rates will be higher in the future, the Roth structure allows you to essentially lock in your total tax burden. 529 plans for college savings have tax advantages worth considering. While you pay taxes on 529 contributions, the future investment gains are not taxes at all as long as the money is used for qualified educational expenses. There may also be additional state tax incentives offered to residents, depending upon your home state. If you make a profit by selling a security, you will owe taxes on the gain. However, if you sell security in a taxable brokerage account at a loss, the loss can be used to offset realized gains and can even offset up to $3,000 in ordinary income. If you then wait more than a month, you can buy the same position in the losing security and have reduced or eliminated your tax bill on the gain simply by selling the losing position and then waiting more than a month before buying that security back. Alternatively, you might buy another similar security to the one that you took a loss on and then you don’t have to wait a month. The key in this latter approach is that you can buy a similar but not functionally identical security if you want to take a loss and then immediately buy another security back. It should be noted that tax loss harvesting does not eliminate taxes, but defers them into the future. In general, paying taxes later is preferable to paying them today. Different types of investment assets have different tax exposure, so it makes sense to put assets into the types of accounts in which taxes are lowest. This process is sometimes referred to as selecting asset location. Actively managed mutual funds are most tax efficient in tax deferred accounts, as are most types of bonds and other income producing assets. The exceptions are those asset classes that have special tax benefits. Income from municipal bonds, for example, is not taxed at the federal level and is often also tax free at the state level. Holding municipal bonds in tax deferred accounts wastes these tax benefits. Qualified stock dividends are also taxed at rates that are lower than ordinary income, so qualified dividend-paying stocks typically make the most sense in taxable accounts. Real estate investment trusts, on the other hand, are best located in tax deferred accounts because they tend to generate fairly high levels of taxable income. When mutual fund managers sell holdings at a profit, fund investors are liable for taxes on these realized gains. The more a fund manager trades, the greater the investor’s tax burden is likely to be. Even if you, the investor, have not sold any shares of the fund, the manager has generated a tax liability on your behalf. It is even possible for investors holding fund shares that have declined in value to owe capital gains taxes that result from one or more trades that the manager executed. You can minimize this source of taxes by either investing in mutual funds only in tax deferred accounts or by choosing funds that are tax efficient. Index funds tend to be very tax efficient because they have low turnover. There are also funds that are managed specifically to reduce the investor’s tax burden. One academic study found that funds engaged in tax efficient practices generate higher returns than peers even on a pre-tax basis. Everyone needs to pay their fair share of taxes. But if you manage your investments with a consideration of tax consequences, you can avoid paying more tax than is required. If the various considerations outlined here seem too complicated, a simple allocation to a few index funds will tend to be fairly tax efficient. That is a reasonable place to start. An old adage about tax planning is that a tax deferred is a tax avoided. In general, the longer you can delay paying tax, the better off you are. The various forms of tax deferred savings accounts are very valuable in this regard. While it is more interesting looking for productive investment opportunities, spending a little time understanding how to minimize your tax burden can help to ensure that you actually get to spend the gains that you make. This entry was posted in Active Investing, Bonds, College Savings, Diversification, ETFs, Income Investing, Investors, Long-term investing, Low Cost Investing, Mutual Funds, Personalization, Real Estate, Taxes and tagged 529 Plans, bonds, college savings, investment expenses, investment taxes, investors, long term gain, long term loss, mutual fund, short term gain, short term loss, stocks, Taxes on October 21, 2014 by Geoff Considine. This is the seventh installment in our series on how individual investors can assess their financial health. In my experience, I’ve found that many people have no idea how much they’re paying for the privilege of investing. And survey data supports my observations. Ignorance is not bliss. Analysis of investment expenses suggests that many people are probably losing a substantial portion of their potential lifetime investment gains to these expenses—and a considerable portion of them are avoidable. To understand the true scope of investment expenses, you first need to know the different forms they can take. You’re not alone if you didn’t know about some of these costs. Brokerage fees – Also known as trading commissions, these are what you pay when you buy or sell securities through a broker. Typically, brokerage costs accrue every time you make a trade, though there are a variety of fee structures. Mutual fund stated costs – These are the fees that mutual fund management collects for running the fund. They are expressed as a mutual fund’s expense ratio. Mutual fund trading costs – The costs that funds incur through trading their underlying securities are not included in the expense ratio. They are additional expenses that are passed along to fund investors. Retirement plan administrative costs – In retirement plans, the costs associated with managing the plan itself are over and above the brokerage fees and mutual fund expenses. Advisory fees – If you have a financial advisor, he or she may be paid on the basis of sales commissions, a percentage of your assets, or a flat fee. Cash drag – Mutual funds tend to keep a certain percentage of their assets in cash to support fund share redemptions. These assets are doing nothing, but are still part of the assets subject to the expense ratio of the fund. This is not an explicit fee but it reduces the return of your investment, so I have included it here. 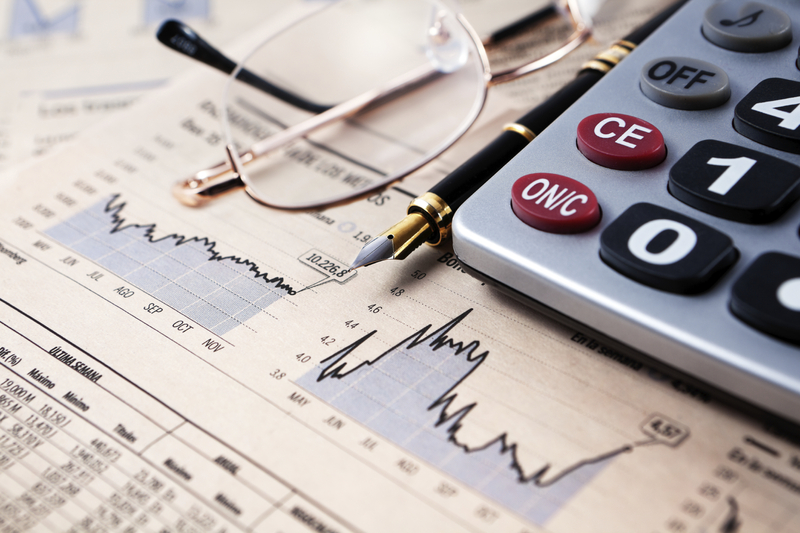 Taxes accrued by the mutual fund – Finally, it’s necessary to account for the tax burden that a fund creates for its investors through the fund’s trading. A 2011 Forbes article estimates that the average all-in cost of owning a mutual fund is 3.2% per year in a non-taxable account and 4.2% in a taxable account. This estimate is likely on the high end, but it’s certainly possible that it is accurate. A more recent article estimates that the average all-in cost of investing in an actively managed mutual fund is 2.2% per year, ignoring taxes. But rather than debate these numbers, the crucial question is how much you are spending in your own accounts. While a 1% or 2% difference in expenses may seem small when compared to variability in fund total returns of 20% or more, the long term impact of those expenses is enormous. Let’s do a little math to show how pernicious expenses can be. Imagine that you can earn an average of 7% per year in a 60% stock/40% bond portfolio. 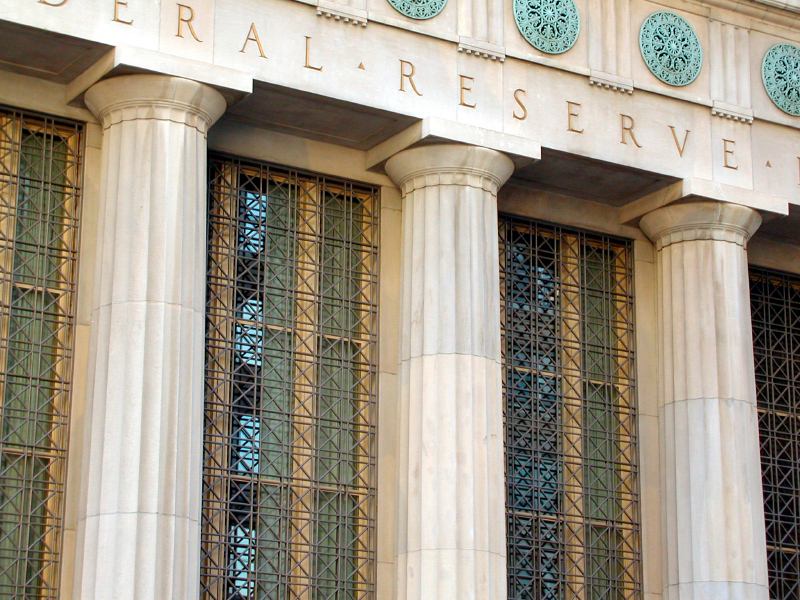 The long term average rate of inflation in the United States is 2.3%. That means your real return after inflation is 4.7% (7% – 2.3%). If your expenses in a taxable account are as high as the Forbes estimate, you’ll end up with only 0.5% per year in return net of inflation. This implies that the vast majority of returns from stocks and bonds could be lost to the various forms of expenses. If you find that implausible, consider the fact that the average mutual fund investor has not even kept up with inflation over the past 20 years, a period in which inflation has averaged 2.5% per year, stocks have averaged gains of 8.2% per year. The extremely poor returns that individual investors have achieved over the past twenty years are not just a result of high expenses, but expenses certainly must play a role given the estimates of how much the average investor pays. A useful rule of thumb is that every extra 1% you pay in expenses equates to 20% less wealth accumulation over a working lifetime. If you can reduce expenses by 2% per year, before considering taxes you are likely to have a 40% higher income in retirement (higher portfolio value equates directly to higher income) or to be able to leave a 40% larger bequest to your family or to your favorite charity. To estimate how much you are paying in expenses, follow these steps. Obtain the expense ratio of every mutual fund and ETF that you invest in. Multiply the expense ratios by the dollar amount in each fund to calculate your total cost. Look up the turnover of each fund that you invest in. Multiply the turnover by 1.2% to estimate the incremental expenses of trading. A fund with 100% annual turnover is likely to cost an additional 1.2% of your assets beyond the started expense ratio. If you use an advisor, make sure you know the annual cost of the advisor’s services as well as any so-called wrap fees of programs that the advisor has you participating in. Ask your HR manager to provide the all-in cost of your 401k plan. Add up all of your brokerage expenses for the past twelve months. Collecting all of this information will take some time, but given the substantial potential impact of expenses on performance, it’s worth the trouble. If, when you add up all of these costs, your total expenses are less than 1% of your assets, you are keeping costs low. If your total expenses are between 1% and 2%, you need to make sure that you are getting something for your money. You may have an advisor who is providing a lot of planning help beyond just designing your portfolio, for example. Or you may be investing with a manager who you believe is worth paying a premium for. If your all-in costs are greater than 3% per year, you are in danger of sacrificing the majority of the potential after- inflation gains from investing. It is hard to get excited about tracking expenses or cutting costs. The evidence clearly shows, however, that reducing your investment costs could make the difference between a well-funded retirement or college savings account and one that’s insufficient. 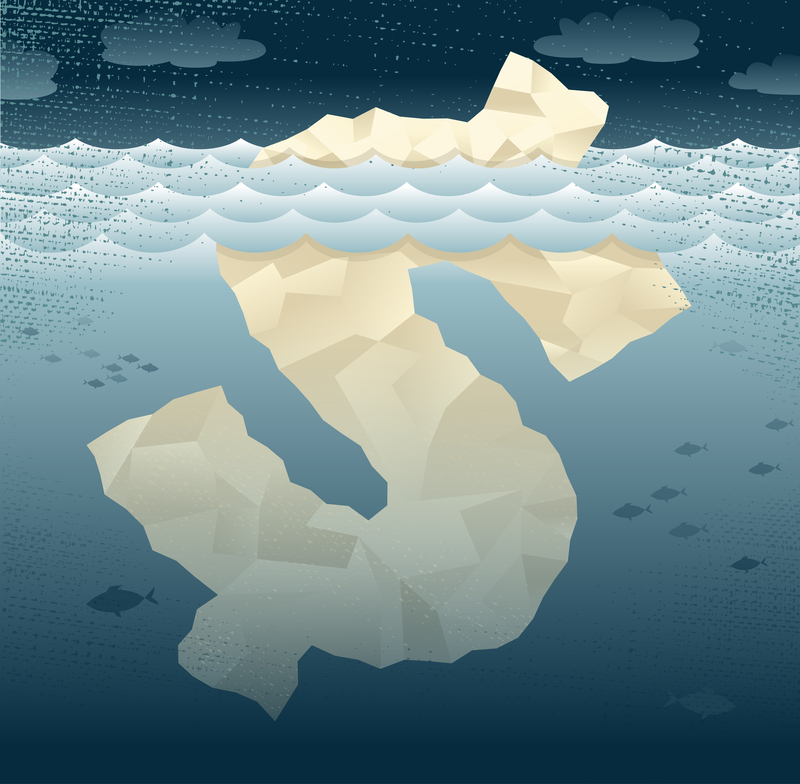 Future returns are hard to predict, but the impact of expenses is precisely known. The more you pay, the better your investments need to perform just to keep up with what you could achieve with low cost index funds. This is not an indictment of money managers but rather a reminder that investors need to be critical consumers of investment products and services. For more analysis of the devastating impact of expenses, MarketWatch has an interesting take. This entry was posted in 401(k), Active Investing, Bonds, College Savings, Diversification, Financial Advisors, financial planning, Inflation, Investors, Long-term investing, Low Cost Investing, Mutual Funds, Stock Investing, Taxes, Uncategorized and tagged advisory fees, bonds, brokerage fees, Cash drag, college savings, commissions, expense ratio, Financial Advisor, financial health, gains, Inflation, investment expenses, investors, long term investing, mutual fund fees, mutual fund trading costs, mutual funds, retirement plan, Taxes on October 14, 2014 by Geoff Considine. This is the fifth installment in our series on how individual investors can assess their financial health. At every stage of investing, you should periodically ask yourself how much risk you can realistically tolerate. The primary way to measure the risk level of your portfolio is to look at its allocation of stocks vs. bonds. Although some stock and bond ETFs are riskier than others, your first decision has to be how much of your investments to put in stocks and how much in bonds. You tend to get wealthier as you age, so any given percentage loss from your portfolio represents an increasingly larger dollar value. You are gradually converting your human capital (your ability to work and earn money) into financial capital (investments) as you age. And as you get older, your financial assets represent a larger and larger fraction of your lifetime wealth potential. For these reasons, it makes sense to manage this pool of assets more conservatively as time goes by. 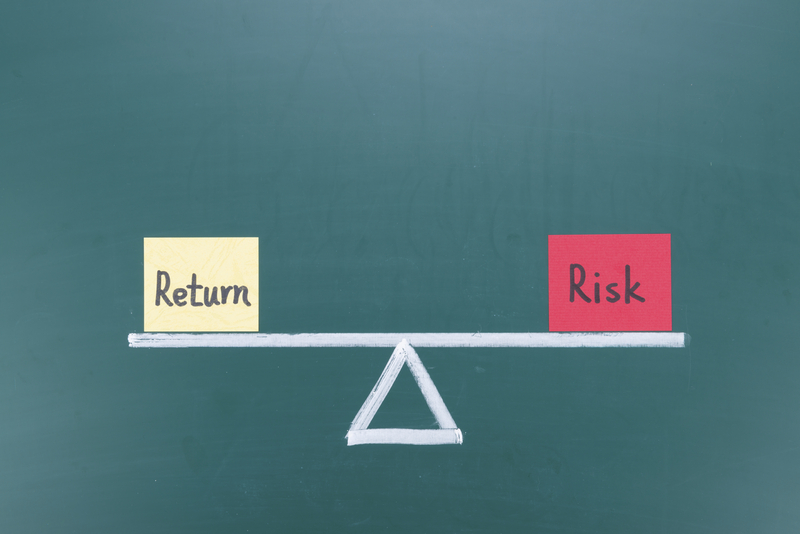 The past decade provides a powerful example of the tradeoffs between risk and return. The table below shows the year-by-year returns for portfolios comprising different mixes of an S&P 500 ETF (IVV) and a broad bond ETF (AGG). The returns include the expense ratios of the ETFs, but no adjustment is made for brokerage fees. Over the 10-year period from 2004 through 2013, a portfolio that is entirely allocated to the S&P 500 ETF has an average annual return of 9.2%. In its worst year over this period, 2008, this portfolio lost almost 37% of its value. As the percentage of the portfolio allocated to stocks declines, the average return goes down. But the worst 12-month loss also becomes markedly less severe. We cannot say, with any certainty, that these statistics for the past ten years are representative of what we can expect in the future, but they do provide a reasonable basis for thinking about how much risk might be appropriate. Ask yourself: If these figures are what you could expect, what allocation of stocks vs. bonds would you choose? Would you be willing to lose 37% in a really bad year to make an average of 9.2% per year? Or would you prefer to sacrifice 1.5% per year to reduce the potential worst-case loss by one third? If so, the 70% stock / 30% bond portfolio provides this tradeoff. One might object that 2008 was an extreme case, and that such a bad year is unlikely to recur with any meaningful probability. One way to correct for this potential bias towards extreme events is to assume that returns from stocks and bonds follow a bell curve distribution, a common way to estimate investment risk. Using the data over the last ten years to estimate the properties of the bell curve (also known as the “normal” or Gaussian distribution), I have estimated the probabilities of various levels of loss over a 12-month period. When you look at the figures for the 5th percentile loss, you can see what might be expected in the worst 5% of 12-month periods for each of the five portfolio types. For example, the 100% stock portfolio has a 1-in-20 chance of returning -21% or worse over the next twelve months. Note that a loss of 35% for stocks, similar to 2008, is estimated to have a probability of 1-in-100. It’s important to point out that the ability to calculate the probability of very rare events is very poor. Perhaps 2008 really was a 1-in-100 probability event, but we don’t know that with any certainty. The most catastrophic events (what Nassim Taleb has famously dubbed “Black Swans”) are so severe and outside our normal range of experience that they tend to catch us totally off guard. Moshe Milevsky, a well-known retirement planning expert, suggests that rather than thinking in terms of probabilities, it’s sensible to set your portfolio’s risk to a level that ensures that the worst case outcomes are survivable. Based on that, it’s prudent to choose a portfolio risk level that won’t ruin you if there’s another year like 2008. If you can survive a 12-month loss of 23% (the average of the worst loss for this allocation over the past ten years and the estimated worst-case 1st percentile return), for example, you can afford to hold a 70% equity portfolio. 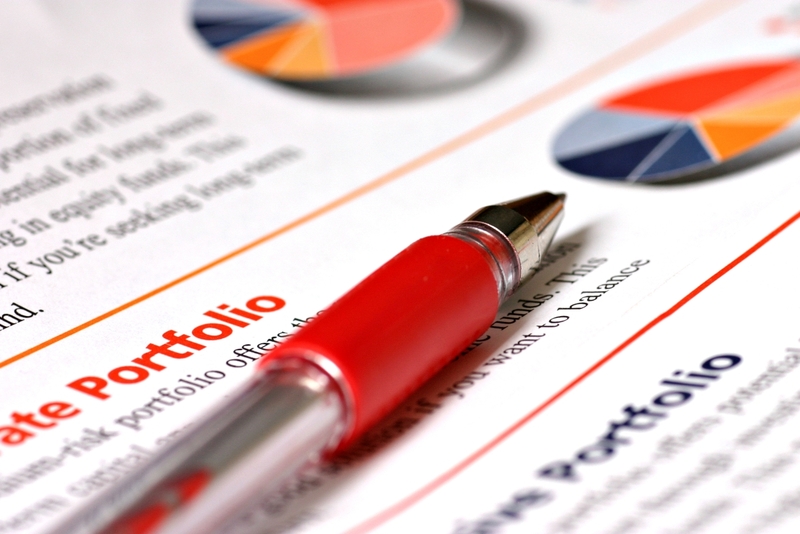 If your investments in stocks don’t approximate the S&P 500, the stock portion of your portfolio may be considerably riskier than the table above implies. Allocations to emerging markets, small companies, and technology stocks can be very volatile. The examples shown here provide a starting point in determining risk. Combining a wider range of asset classes can provide important diversification benefits beyond their individual risk levels, but this topic is beyond my scope here. The past ten years have provided examples of very high returns and very low returns from stocks. This period gives us a useful basis for testing our tolerance for volatility. Many readers, I imagine, will find that their risk tolerance—self-diagnosed from looking at the tables above—corresponds reasonably well to the “age in bonds” rule. If your choice of risk levels is too far from these levels, a closer look is needed—and perhaps a talk with an investment advisor. This entry was posted in Asset Allocation, Behavioral Finance, Bonds, Diversification, Economy, financial planning, Inflation, Long-term investing, Market Outlook, Market Timing, Personalization, Risk, Stock Investing, Volatility and tagged allocation, bonds, catastrophic events, diversification, Emerging Markets, ETF, financial capital, financial health, human capital, investors, Moshe Milevsky, retirement planning, Risk, S&P 500, small companies, stocks, technology stocks on September 30, 2014 by Geoff Considine.